THAILAND HAS PASSED a law banning foreign couples from using Thai women as surrogates after a series of high-profile scandals. The legislation was unanimously approved by Thailand’s junta-picked parliament. 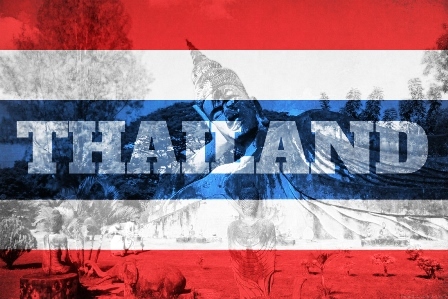 Under the new law, likely to be enforced by June, only Thai couples or those where at least one partner comes from Thailand will be eligible to use surrogates in the kingdom. People seeking surrogacy in Thailand will have to prove that they are unable to bear children and have no relatives to act as surrogates on their behalf. Anyone found breaching the law could face up to ten years in jail, said Wallop.